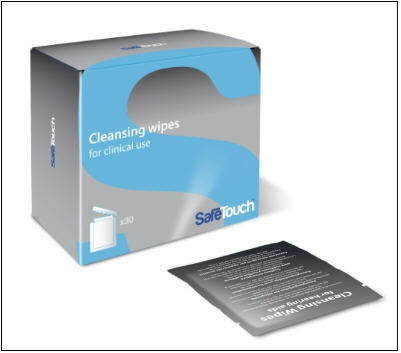 SafeTouch™ Cleansing Wipes are designed for occasional maintenance. They are individually packed for quick and easy use. Ideal for travel, they also comply with the new aviation regulations. SafeTouch™ Cleaning Spray is designed to be a safe and effective way to thoroughly clean your hearing aids.